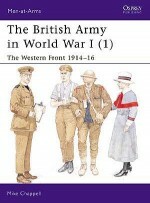 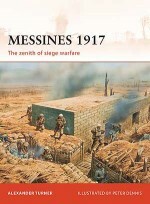 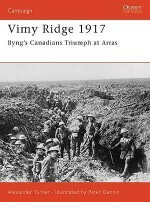 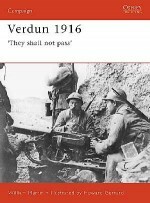 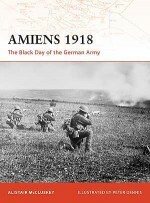 This crucial new study on one of the seminal events in military history dispells many of the myths surrounding Cambrai 1917. 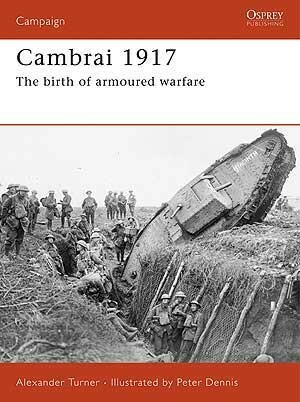 Common perception classifies it as the 'world's first tank battle' but Alexander Turner shows us that the true importance of Cambrai was that it saw the first use of armour as an operational shock tactic. 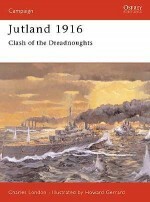 With this, the conduct of war was irrevocably changed. 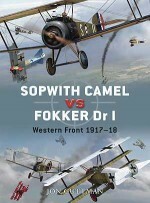 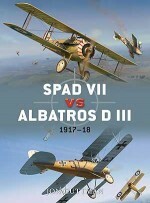 The battle also heralded the combined use of aircraft, armour and artillery, marking the birth of modern combined-arms techniques. 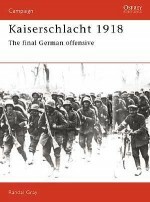 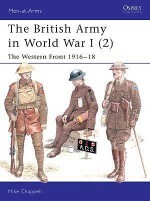 Written by a military historian and serving soldier, this is a fascinating analysis of a battle which ended a stalemate, yet spawned a host of war-winning tactics.